People decide to downsize for a variety of reasons. Perhaps you are a new empty nester or just trying to simplify your life; you are establishing your primary residence in Florida or moving to a retirement community with a full range of activities and levels of care. Whatever the reason, the process of downsizing is downright intimidating. It is a major life event that should be carried out with the support of others and a plan in mind. Other important questions are these: Where should I live? What are the up-front and ongoing costs of the new residence? Can I afford it? Should I withdraw funds from my portfolio or finance the purchase of a new residence, while trying to sell my existing home? How do I properly establish Florida residency to relieve the income and estate tax burden some states impose? Start early! By planning ahead – we suggest 2-3 years before you want or need to move – you have plenty of time to research the “new residence” options. Some Southwest Florida retirement communities have long waiting lists and minimum health requirements. Explore communities in which you have an interest. Is the location convenient for your lifestyle needs, i.e. ; shopping, hospitals, doctors, friends, worship? Confirm all anticipated expenses. Start the process of decluttering. See what items the children and other family members want. Explore options for selling or donating items that won’t fit into your new space. Take photos of those you wish to give away and send them to your family members. Give them a deadline to claim their items – perhaps six to eight weeks. You can even set up weekly automatic email reminders. Evaluate your home. Meet with realtors to help determine the value and marketability of your current home, as well as necessary repairs and updates. Decide what improvements you wish to make and get started on them. This effort plus the decluttering you accomplish will help your home be more marketable and may even increase its value. Meet with your Wealth Advisor and Portfolio Manager to run the numbers. 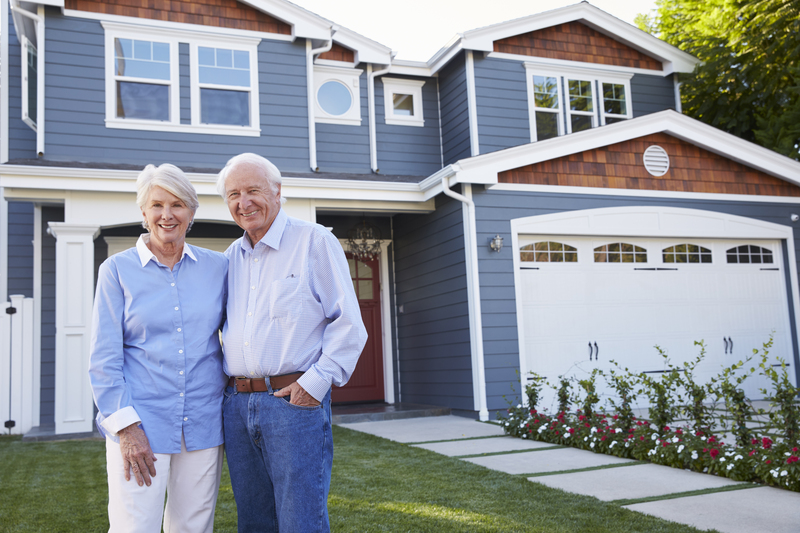 Investing the cash proceeds after downsizing can often enlarge your nest egg and further enhance your lifestyle. After factoring in the cost of insurance, taxes and maintenance, you may even find renting a home to be a better alternative. The most important message is that you do not need to face these daunting tasks alone. In fact, with proper planning you may ultimately repeat what many of our clients have said, “This is so liberating, why didn’t I do it sooner?” If you are facing some of these downsizing issues, make an appointment with your Wealth Advisor to manage the stress of the process and turn it into an enjoyable experience that enhances your lifestyle options. We are here to help you.